The Personal Agent are proud to present this stunning five bedroom detached family house, located close to the Private RAC Club on a desirable road in Epsom. This stylish and modern home has just be newly renovated by the current owners and offers flexible modern living accommodation throughout. 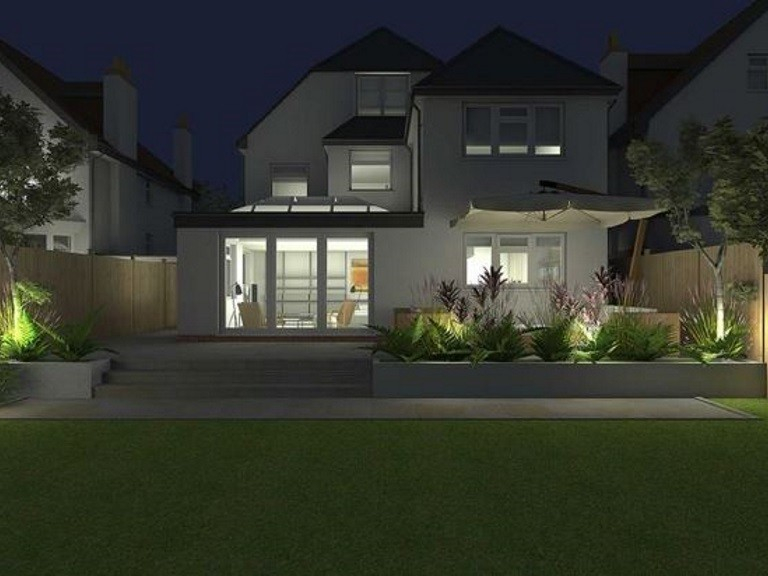 This property has over 3500 sq ft of living space and has been finished to a very high standard. 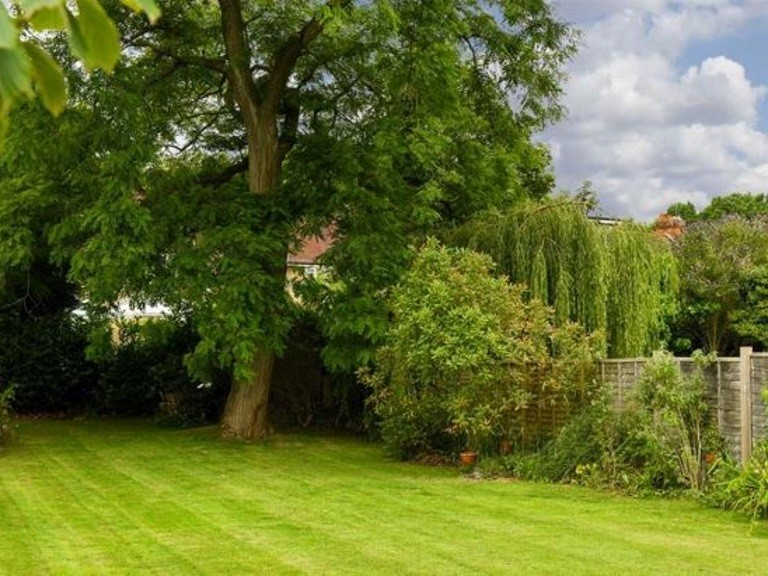 This home consists of five large bedrooms, three bathrooms, four reception rooms and a 100ft westerly garden. This truly would make the perfect family home. 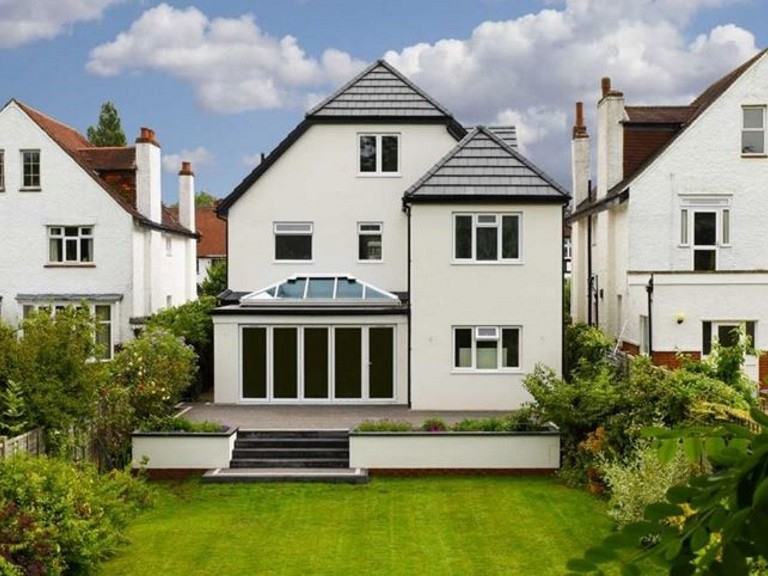 This luxurious property sits on the edge of the highly desirable Woodcote Estate and is located within close proximity of the Royal Automobile Club. 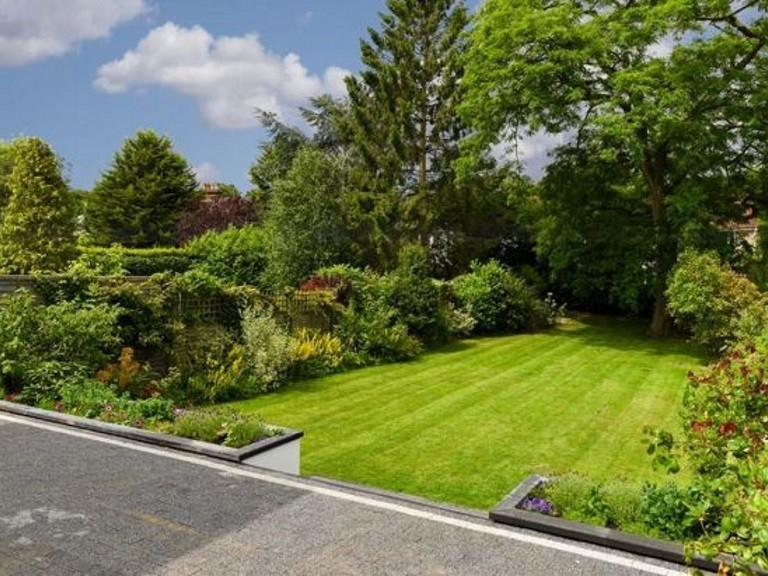 The Westerly facing garden is a real bonus and currently measures 132ft x 35ft. 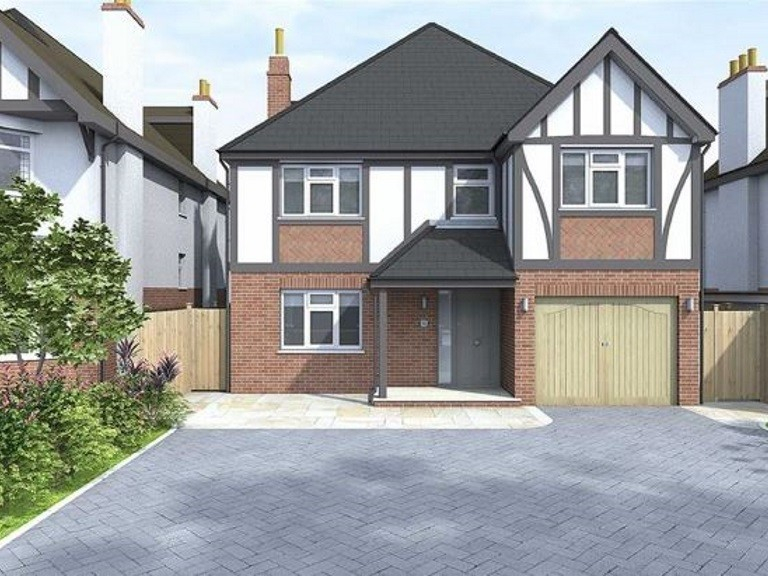 Don’t miss out on this stunning family home, book your viewing now with The Personal Agent!